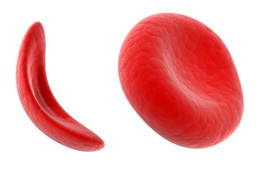 What are the signs and symptoms of Sickle Cell Disease? The HBB gene encodes the β-globin chain of hemoglobin, a protein found in red blood cells. Mutations in the this gene result in the production of abnormal hemoglobin and can lead to sickle cell disorders. 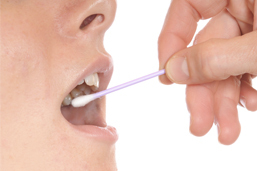 What is the HBB gene? What are the different mutations in the HBB gene that cause sickle cell disease? Which form of sickle cell disease is the HbS mutation associated with? Receive more information or to get your clinic set to up offer Sickle Cell Disease DNA testing to your patients.